2019農曆新年假期安排 | Wing Fat Design Contracting Ltd. Wish you have a Happy Lunar New Year ! Quotation will be available as usual during the holiday. For any inquiries, please contact us by email. 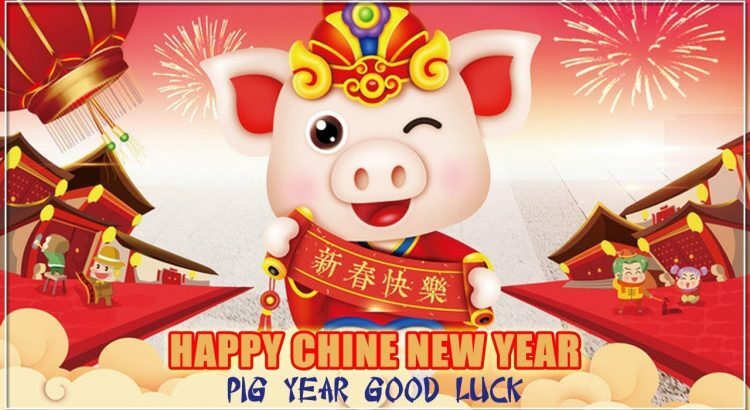 Wish you have a Happy Lunar New Year!